Another week, another round up of what's come through my letterbox! This is a game that I've been sent to review for my Father's Day feature. It's a board game where you have to read quotes in certain accents. 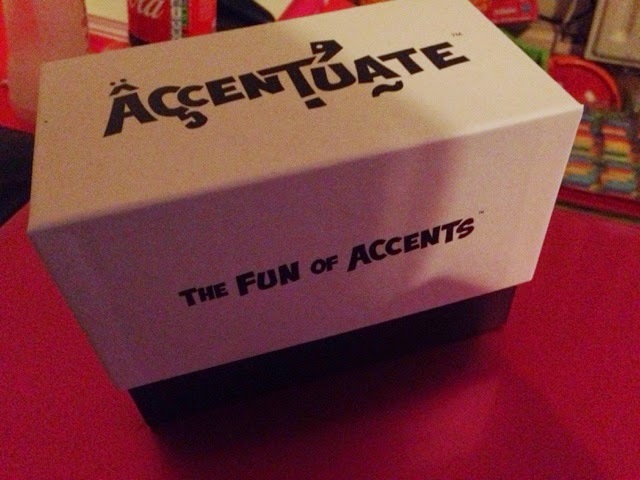 We are rubbish at accents so I'm sure it will be hilarious! 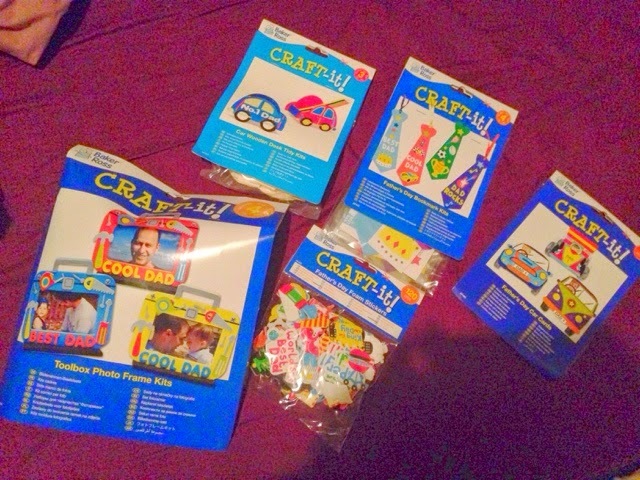 C loves crafting and these will be lovely to gift to daddy. 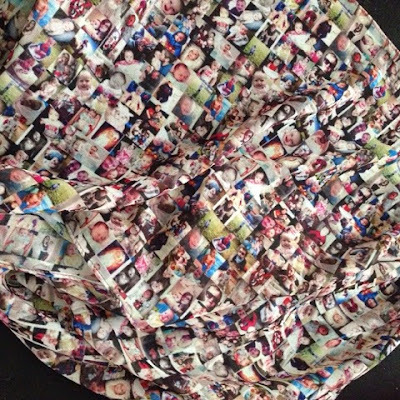 I posted a few weeks ago that I received a voucher for MyStoryGifts and this is the finished result - a beautiful scarf made from 100 photos of my children! 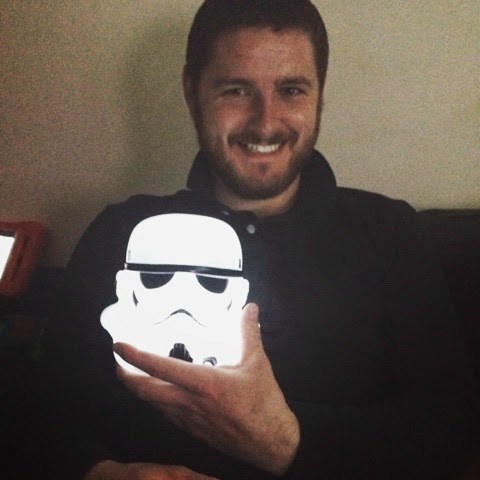 Another Father's Day gift guide item - Chris looks pleased! 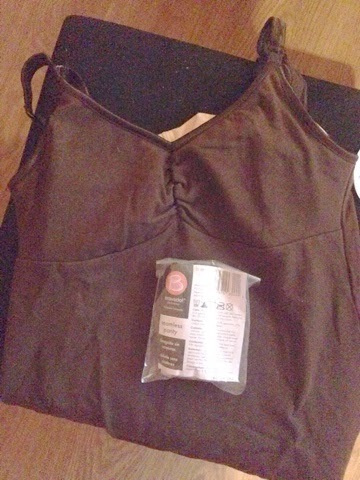 I won the nursing vest in Bravado's Freebie Friday competition on Facebook. I asked for the plum colour but they didn't have it, so they sent me the chocolate colour and a free pair of pants for the inconvenience - how nice! I won this over on Hello Baby Blog. 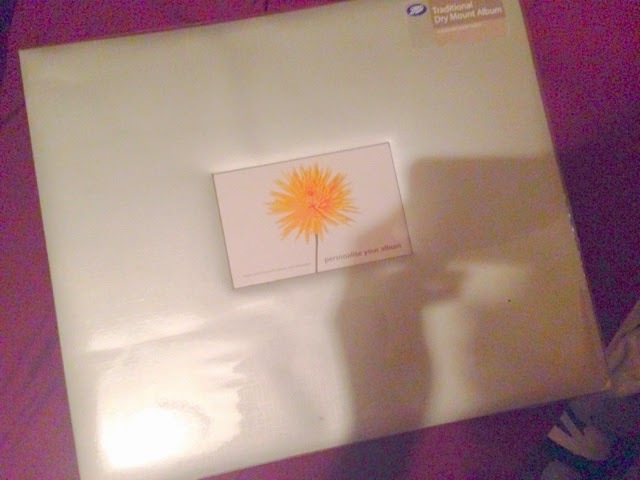 It is massive! I think I'll keep it for the kids birthday photos this year. I am in love with it! Did you get anything nice this week? 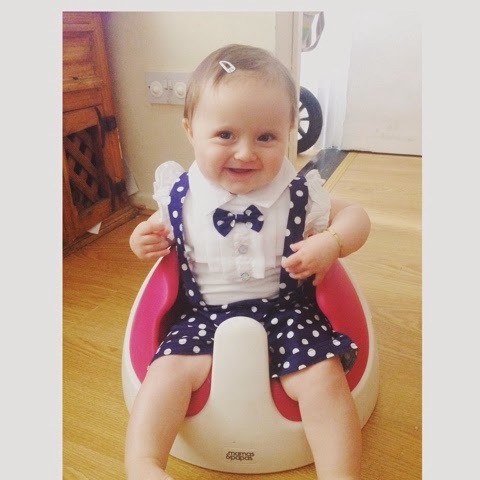 2 comments on "Look in my Letterbox #6"
Love that little outfit it's so cute. I've got the storm trooper too boys and their toys ehh!